Delhi is a confluence of various cultures of India, and thus stands atop every tourist list. Among its various attractions, a prominent place has been secured by the museums that enrich the educational as well as enjoyment quotient of the city. Not only frequented by tourists, these museums are a favourite among the locals as well. Let’s have a look at some of these exquisite treasure troves of history. 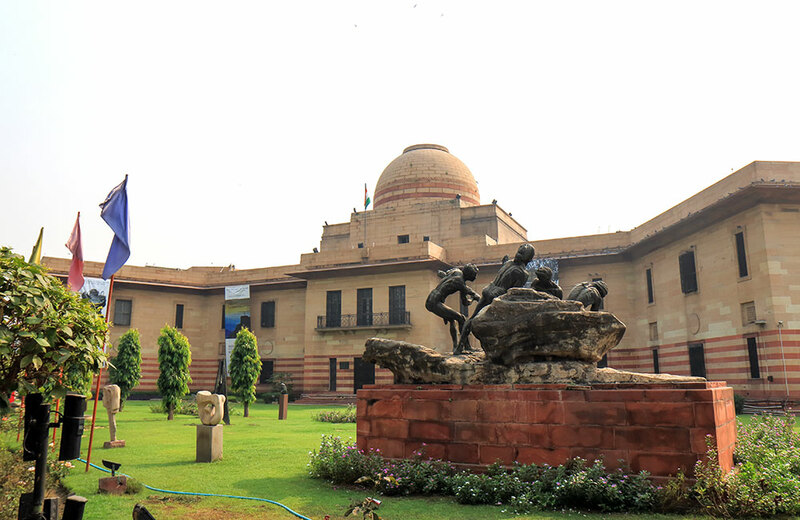 It only makes to start a blog on museums in Delhi with the largest, most famous and one with the most extensive collection here, the National Museum. Be informed that it has more than 2 lakh objects, so make sure you keep an entire day just for exploring it. The time range the museum collection exhibits is vast: beginning from 3rd Millennium BC (Indus Valley Civilisation) and extending to the 19th Century AD (modern era). Its archaeology collection is noteworthy as it throws light on Indian history during the Maurya, Shunga, Satvahana, Gupta and Medieval periods. Another of its section displays the ritual and daily life of people from different parts of India. The museum also exhibits weapons, decorative arts, jewellery, manuscripts, coins, paintings and pre-historical artefacts. Museums reflect how far a society has come, not only in terms of culture but also in terms of science that governs and defines our every action. And this is where the Science Museum Delhi or the National Science Centre comes into the picture. It is like visiting a 4D virtual reality picture book of how far science has advanced. If you are a history buff or a science enthusiast, then this place will capture all of your interest. And even if you tend to run away from science, this place will still enchant you with the interesting way that science has been presented here. The museum was inaugurated on 9th January 1992 by the then Prime Minister of India, P V Narasimha Rao. It hosts several exhibitions, science fairs, and educational programmes to inculcate an interest towards science in students. The programmes are also open to teachers, who can get ideas on how to educate students about complex scientific topics in an interesting and interactive manner. The museum is spread over eight levels, seven galleries with different sections, according to the age group of the visitors. A library, a planetarium, a cafeteria, conference halls, an auditorium with a seating capacity of 320 people, and a Cyber School are also present on this campus. The Cyber School conducts short-term courses for students as well as teachers. With a fully air-conditioned building, visiting this museum is a comfortable experience at all times of the year. Every girl dreams of visiting a land of dolls, where every fairy tale comes to life. The Dolls Museum Delhi is every girl’s dream come true, with its vast collection of almost 6000 plus dolls from all parts of the globe. The small but winding staircase leading to the museum has its walls adorned with LED lighted pictures of dolls from various parts of the world. This is where all the selfie-taking action happens for parents taking their little ones for the museum tour, as photography is prohibited inside the museum. Once inside, you can see huge glass cases housing dolls according to different countries. 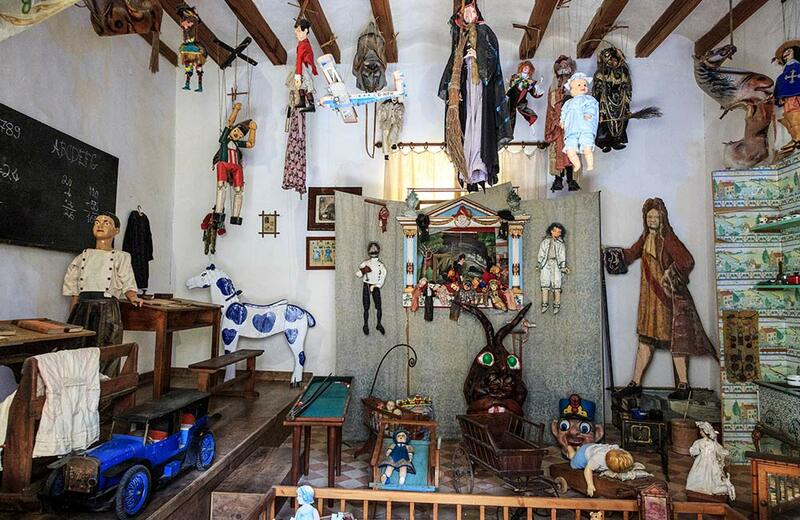 Some dolls here are as old as 400 years but they have been preserved in excellent condition inside the cases. Noted political cartoonist K. Shankar Pillai gave life to this museum in 1965 and thus it came to be known as Shankar’s Dolls Museum. Two major sections have been made inside the museum for the presentation of the dolls. The first section consists of dolls from Europe, the U.S, Australia and New Zealand and the other houses dolls from Asian countries including India. There are as many as 500 dolls from India alone, seconded by dolls from Japan. There is also a ‘clinic’ for dolls that need restoration, at the museum. Right from dolls that show the royal courtroom of Japan and the Samurai dolls, you can even find tiny Eskimo dolls from the polar areas. In the Indian section, the dolls have been showcased according to states and one glass case has Indian couple dolls dressed in their respective regional attires. Not to miss: The Latino ballerinas having almost life-like features and an excellent step by step demonstration through a doll, of how to wear a saree. The Art Museum Delhi is where culture and heritage blend with modern art and present a kaleidoscope of picturesque creations. The museum is housed inside Jaipur House, which was formerly the residence of erstwhile Maharajas of Jaipur. Indian contemporary art, some of which dates back to 150 years, has been presented with élan in this art museum. There are pieces of art from the 19th and early-20th century in the form of paintings by British artists, Thomas Daniell, and his nephew, William. Works of old masters like Abanindranath Tagore and Raja Ravi Varma, as well as modernists like Rabindranath Tagore and Amrita Sher-Gil make the museum a noteworthy attraction. 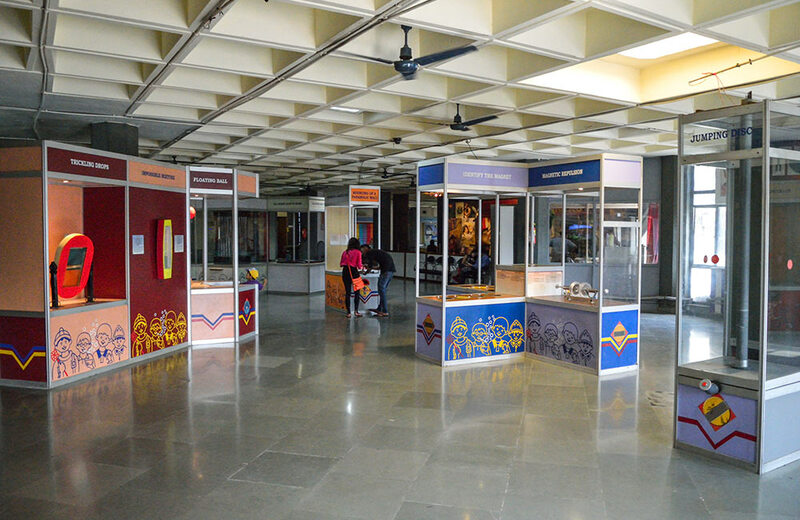 Special exhibitions are organized by the museum, not only inside its own premises but at various locations across the country. Lectures, seminars and conferences form part of the activities hosted by the museum to encourage higher studies and research in the field of art history, art criticism, art appreciation, museology and visual and performing arts. Paintings, sculpture, graphics, and photographs all put together under one roof delight the history and art lovers. 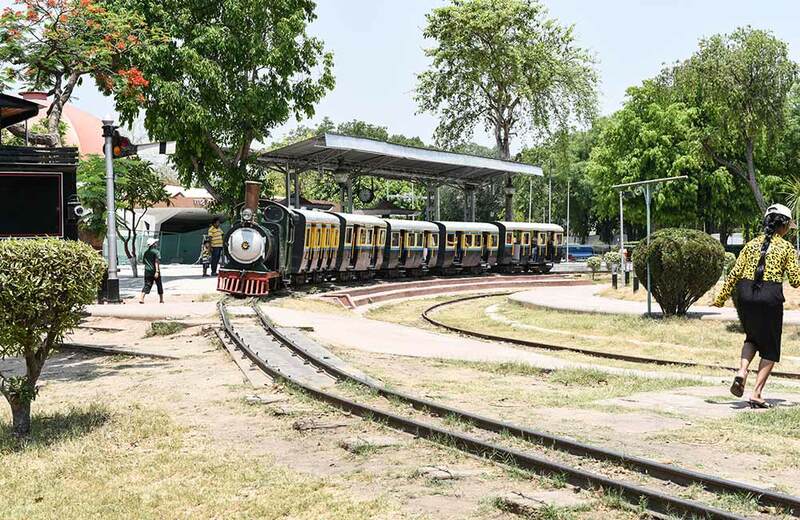 Delhi and its relationship with museums are best described by the Rail Museum. The museum pays homage to the humble train, which once catered to the long distance transportation single-handed. The year 1977 presented the city with this collection of locomotives, historical pictures, and railway artefacts that are displayed in the museum along with some static and working models of a wide variety of trains in India. It is a visual treat to see over 100 actual size exhibits of the Indian railways right in front of you. The experience becomes real life with no restrictions being imposed on either touching or climbing aboard the static train models. So you can have as much fun as you want by getting onto those trains, and be reliving all your past memorable train journeys. In an age where Air travel holds dominance in the transportation arena, train exhibits stand majestically in this museum, reflecting their glorious past. History meets technology through the placement of an informative tablet which is kept next to each exhibit. Housed in another building next to the museum are old pictures as well as miniature exhibits of the railways. Photography is prohibited in this section of the museum. The toy train ride has more of adults perched aboard than children as it is a fascinating joyful ride. 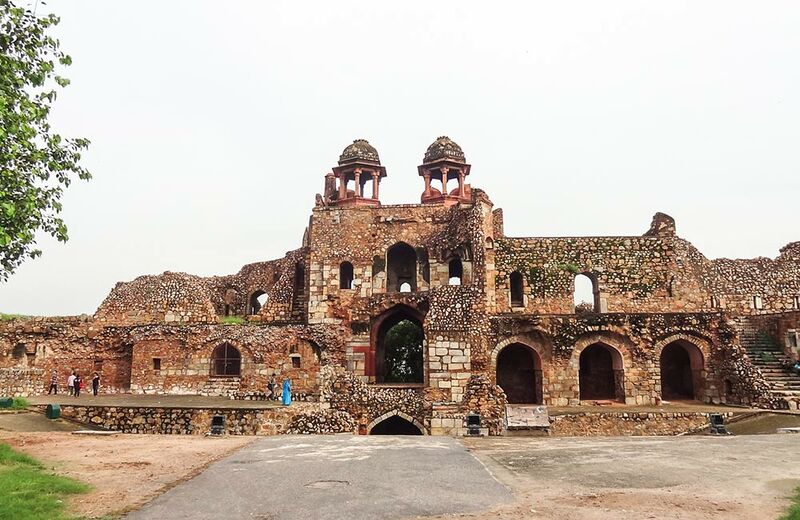 The Old Fort provides an apt abode to the Archaeological Museum of Delhi. 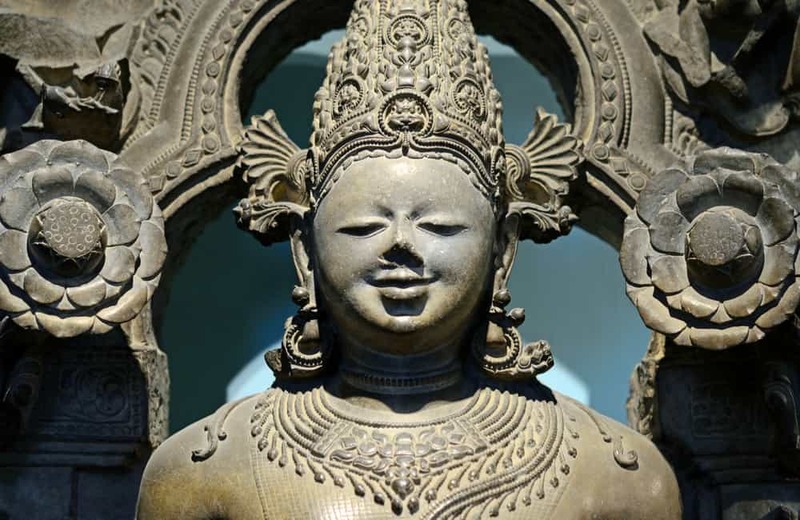 It is one of the most popular museums and art galleries in India, with an extensive collection of historical articles unearthed through excavations. Several excavations were undertaken by the Archaeological Survey of India at the Purana Qila in 1955 and then again from 1969-1973. The displays at the museum follow a sequence from the Mauryans to Mughals through Sunga, Kushana, Gupta, Rajput, and Sultanate periods. The relics from the First War of Independence are displayed in all their glory, reconnecting the present with the past. Calligraphy manuscripts, pottery, textiles, costumes, maps, weapons and everything reminiscent of that era gone by is a part of the museum collection.